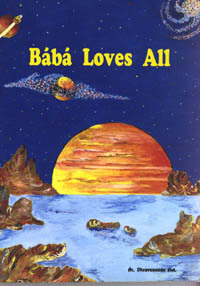 Baba Loves All is the conclusion where readers are drawn in by reading the true stories about Shrii Shrii Anandamurti. All is more than humans bad or good, margiis or not; it includes animals and plants too. Bábá Loves All by Ácárya Dhruvánanda Avt.